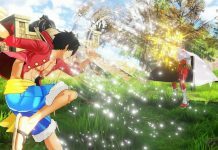 As default, it’ll take around 10 seconds for Luffy to open a chest or interact with a quest object. You need to press Y (or triangle), then wait for a meter to fill. That doesn’t sound like a lot, but in video games we’re used to things happening in an instant. 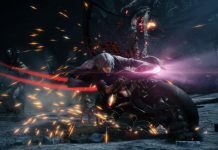 It makes sense why it would take that long; during the early part of the game, it means you can’t quickly run and grab the loot from a chest surrounded by tough enemies. 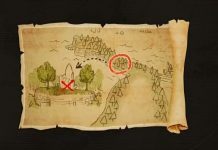 It means you have to earn your rewards and only access chests in an area appropriate to your pirate level. 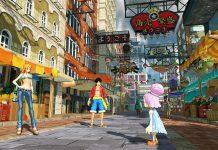 Thankfully, as you play through One Piece World Seeker, you can unlock upgrades that will speed up the process of opening chests. 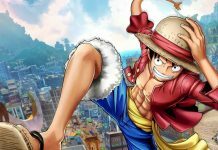 In the “Explore” section of Luffy’s skill tree – accessed via the in-game menu and navigating to the “skills” tab – you’ll find an unlockable skill called “Chest Open Time Reduction”. Purchasing this once will cost 200 SP (skill points) and will reduce the time it takes to open chests by 25 per cent. Even after upgrading once, you’ll notice a significant speed boost when Luffy opens a chest. And thankfully, you’re able to upgrade the skill even further. 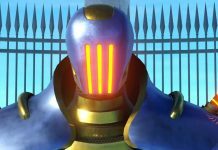 Spending more points on the same skill will enable you to speed up chest opening by 50 per cent. 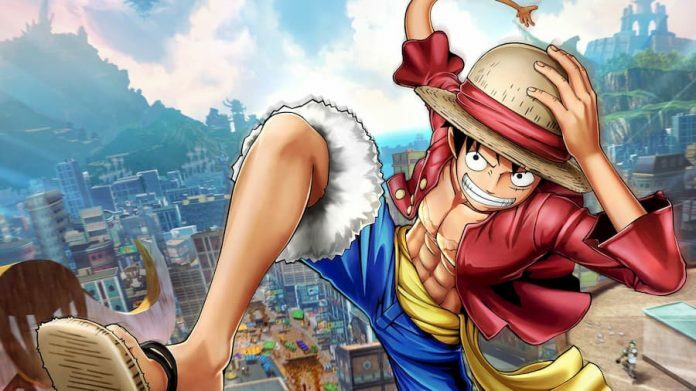 It’s not the most useful skill available in One Piece World Seeker, but it’s one that will save you a bit of time if you’re in a hurry to explore.